This is an easy, basic scalloped chicken recipe, made with rice, cooked chicken, mushrooms, and a bread crumb topping. Serve this tasty chicken and rice dish with broccoli salad or sliced fresh tomatoes for a fabulous meal. Melt 3 tablespoons of butter over low heat in a medium saucepan; stir in flour, blending well. Cook, stirring, for 2 minutes. Gradually add the chicken broth and milk along with salt and pepper to taste. Cook the sauce, stirring constantly until thickened. Butter a 2-quart baking dish. 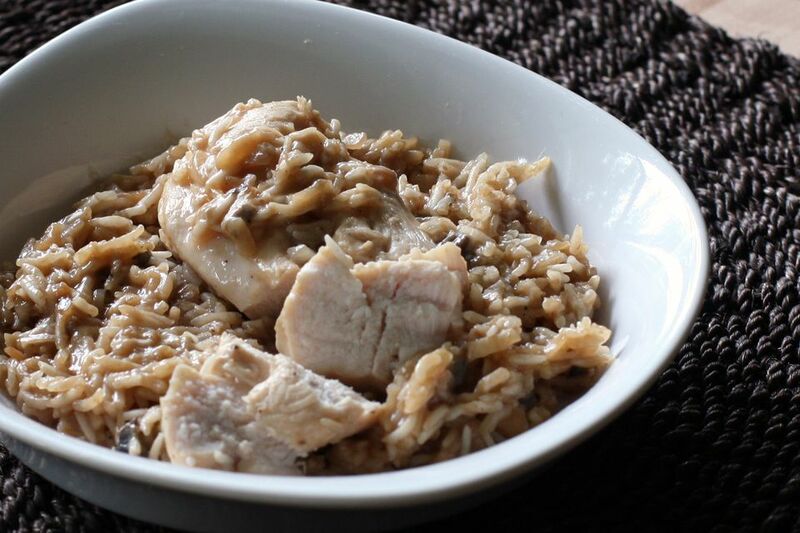 Spread half of the rice in the bottom of the prepared baking dish; top with half of the chicken, half of the sliced mushrooms, half of the slivered almonds and pimiento. Pour half of the sauce over the chicken layer. Melt the remaining 2 tablespoons of butter. Toss with the bread crumbs. Sprinkle buttered bread crumbs over the top of the casserole. Bake the scalloped chicken in the preheated oven for 45 minutes.